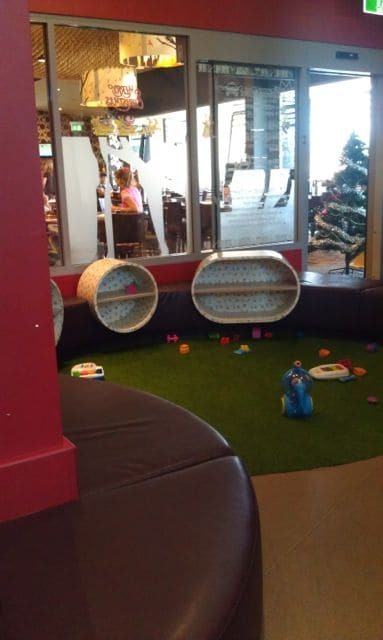 The Mango Hill Tavern is a wonderful kid friendly pub on the far north side of Brisbane for kids of all ages to have a wonderful time. 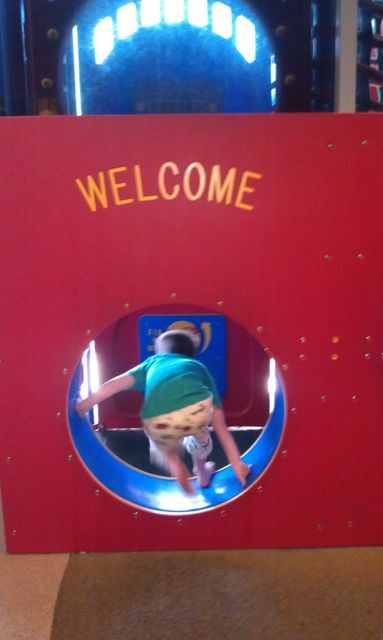 There’s a great indoor playroom that includes a climbing structure that will keep all diners amused. The Mango Hill Tavern will make sure no-one in your family goes hungry! With four PlayStation consoles to Nickelodeon kids to books for them to read and learn, all the way to their outdoor slide and climbing area that’s completely fenced off, the tavern will ensure your peace of mind! At Mango Hill Tavern, with our large selection menu, we have everything that you are craving! From the old faithful Chicken Parma to the crowd favourite curries. No matter the cravings, they can tempt all of your taste buds, no-mater how fussy the eater. Don’t forget they also hold great birthday parties including a personal party host, fun, games and prizes, face painting, party bags, special kids food platter, tropical fruit punch and of course ice cream! You’ll also find an ample pram room at the Mango Hill Tavern, so go along with the family or a big group, for a kid friendly meal out. The Mango Hill Tavern will make sure that nobody in your family will go hungry, no matter what! Mango’s MEGA Parmy Available only in the sports bar. Limited time offer. Only $24.95 – Are you up for the challenge?